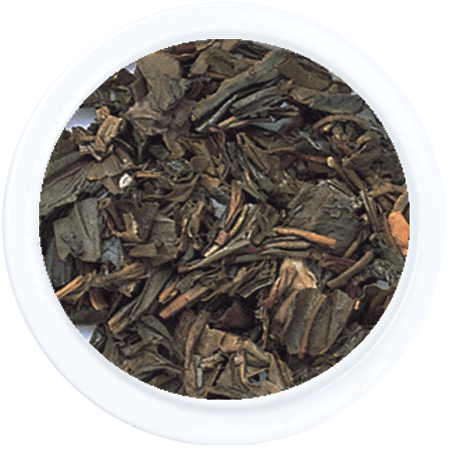 A mild and delicate tea with a pale yellow infusion and pronounced Jasmine aroma. 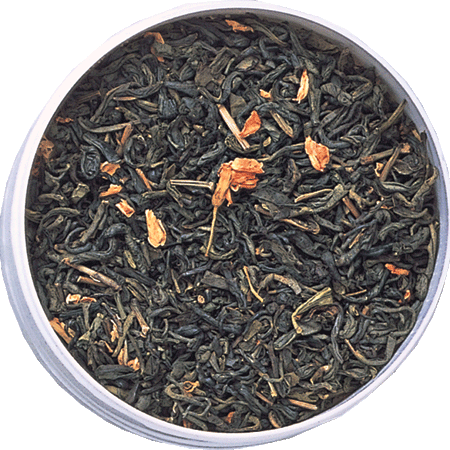 Green Tea naturally enriched with Jasmine flowers, has been a favourite of the Chinese since the Southern Song Dynasty. 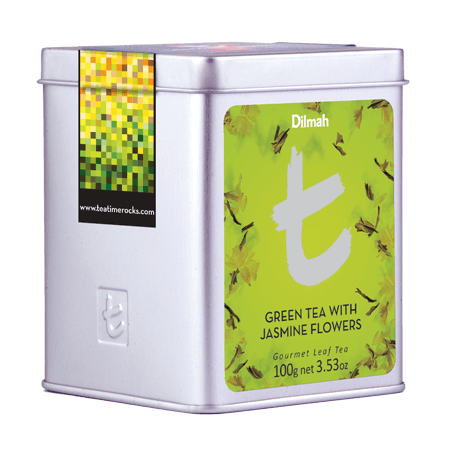 The sweet smelling Jasmine flowers are mixed with Green Tea to naturally impart their fragrance and distinctive flavour. 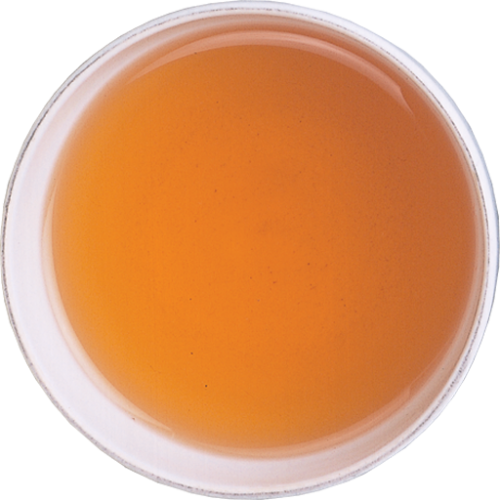 A delicious palate cleanser after strong tasting or rich food.